of our Ultimate Android bracket. 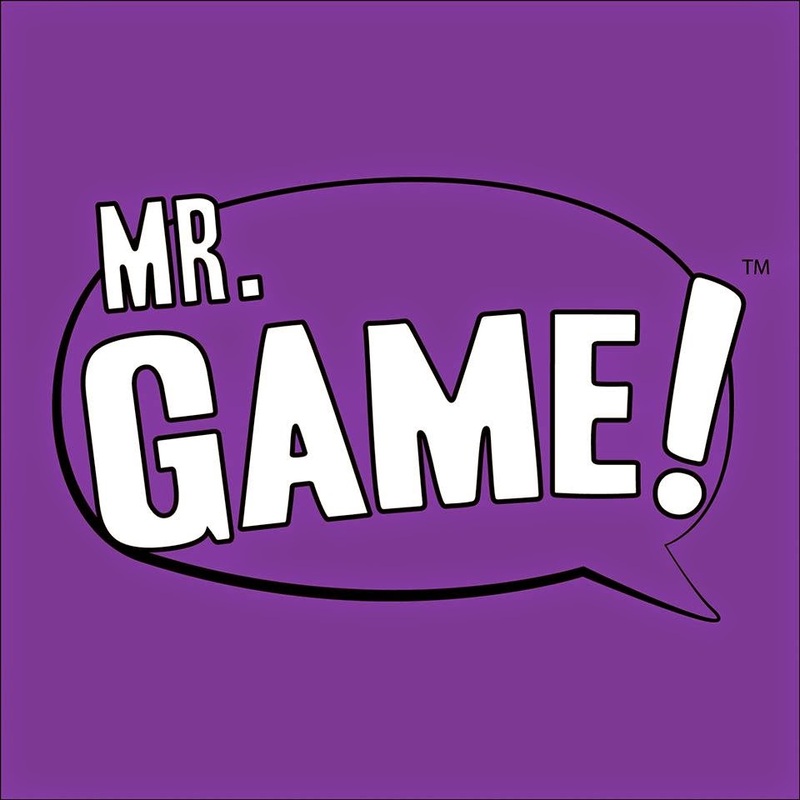 They also talk about their new Kickstarter Mr. Game. Who will win in these classic match ups? Will Bender beat C-3PO? Can Data best Bishop? How badly will Ultron crush Dorothy? Stuff like that.